The word of the day is WET. The Quarry Farm, indeed all of Putnam County, went from snow and blue skies to green grass, brown fields, swollen and fast-moving streams and gray skies in 48 hours. Saturday’s 60-degree temperatures saw the flock–all ten Priscillas, Barbara, Big Girl and Karen–out of the hen-house. As I cleaned their digs, as well as the goose buildings, the girls murmured their pleasure at being out to scratch in the grass and in their tunnels under the forsythia, elderberry and tamarisk. I swear they even purred. Buddy brayed a few times, bringing me on the run to see what concerned our good guard donkey. Twice it was to let me know that Beatrice was thinking about visiting the neighbors. The third I found out later was because a pair of bald eagles had led a Gilboa couple from the Blanchard down the Riley Creek river valley to The Quarry Farm and the banks of Cranberry Run. Last night’s and today’s rains have laid low the eagles as well as the hens. The geese enjoyed splashing in the puddles, but the girls preferred to scratch through the fresh straw of the hen-house. Buddy stuck his head out a couple of times, but he and the goats mostly stayed high and dry. Not so for anything in the floodplain. Compare the photo taken during the fall photo shoot and sketch walk (right) to the one taken today of the same foot bridge and you’ll see that Cranberry Run has some receding to do from the rainfall, snowmelt and torrential runoff from surrounding fields. But if you scroll back to the January 1 post you’ll see how quickly the scenery changes here. Here’s a little quiz for you: Your eyes and nose present clues that can help you determine cause and effect. We all know that. When you study the photo above of the flooded foot bridge (click for an enlargement) you can see different kinds of plants, trees, and even water. See the stacked foam along the bridge? What does an accumulation of six inches or more of foam along a water body’s edge indicate? Check back tomorrow for the answer. No doubt we’ll have clear skies and firm ground by January 19. Click on the cover of our current newsletter (upper left) to download the complete issue. You’ll find announcements for two upcoming events including this weekend’s first Stargazing Walk. Hope to have a good gathering for this new event. Mike Erchenbrecher is a dynamic speaker and educator. He’s one of those people who can draw you into a subject with his infectious love for all things earth science. Top that off with hot chocolate and a warm campfire and you couldn’t find a better way to spend your winter Saturday evening. Owl calling and counting is optional. 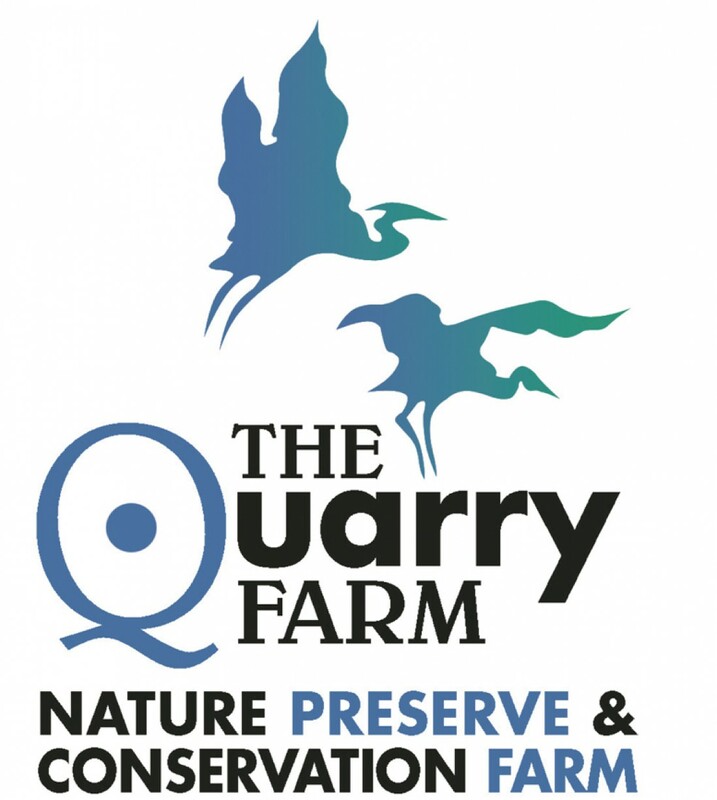 Since The Quarry Farm trails aren’t open to the public without appointment, at least until the boardwalks are in and the permanent trail markers are up, we ask that you call or email ahead. Plus we need to know how many lanterns to have on hand to light the way.